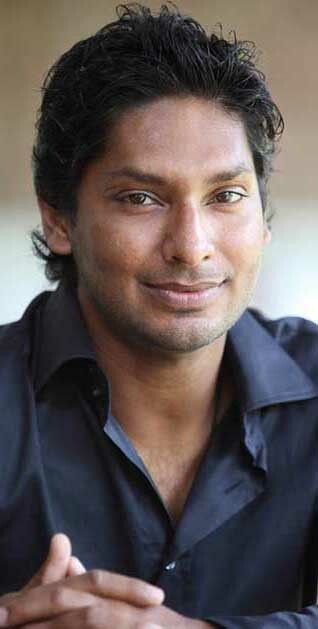 (Lanka e News 14.Aug.2018, 11.45PM) Kumar Sangakkara , Sri Lanka’s (SL) former National team cricket captain of a rare intelligent breed SL has produced so far said most vehemently , he will never come into politics and that is absolutely sure thereby putting an end to speculations and rumors . He confirmed this in a communique issued by him in English language . The full text of the communique is appended….